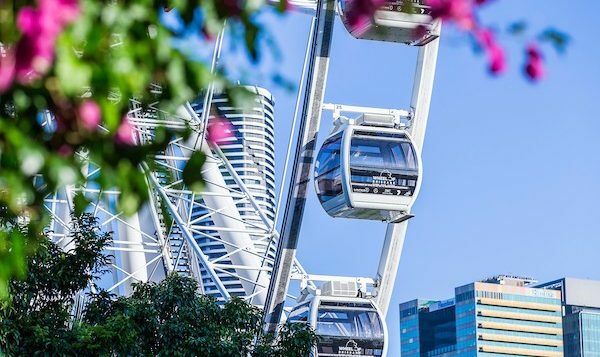 it all looks so different when you take a ride on The Wheel of Brisbane. 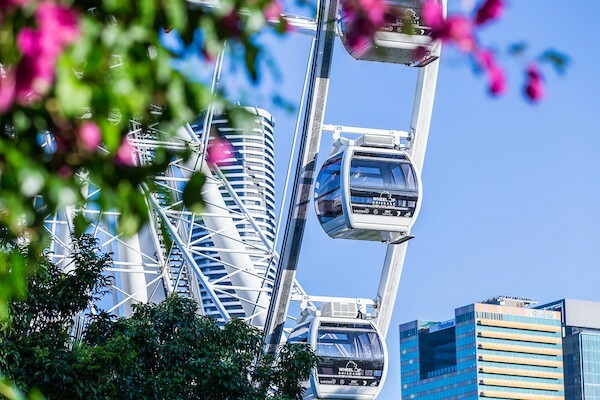 Just a short walk away from the hotel and located on the banks of the Brisbane River, the Wheel of Brisbane is a must do experience for visitors to our fair city. It’s a great activity to do with the family. 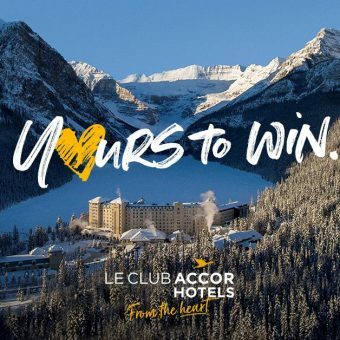 – Overnight accommodation in a twin room. 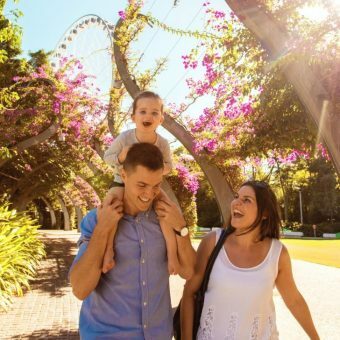 – Tickets for two adults and two children to the iconic “The Wheel of Brisbane”. to add breakfast for only $1.